The mercenaries, including an ex-Special Forces sniper, maintain that they had nothing to do with the 2012 execution-style murder of local property agent Catherine Lee, who became the target of a drug kingpin who felt she cheated him on a real estate deal. 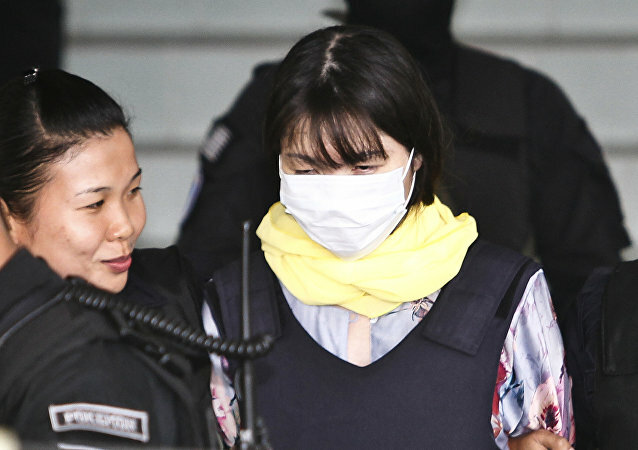 The lawyer of a woman accused of poisoning Kim Jong-un's half-brother using VX poison has stated that she thought she was pulling a reality show prank and that she had similarly 'pranked' a Vietnamese official in Hanoi days before Kim Jong-nam's poisoning. According to Baltimore prosecutors, a murder trial has been initiated for the police officer driving the van that carried 25-year-old Freddie Gray, who died after he received multiple injuries during transport. A police officer who shot and killed an unarmed man as he lay face down on the ground, having just been tased, was acquitted of murder on Thursday.